The steadfast consistency of Clementine Creevy has always been the centre-point of Cherry Glazerr’s success. The always-changing lineup has never hindered the success of the band’s creative output, but maybe that’s because Clem has got her non-formulaic formula perfected. Something that Cherry Glazerr have always been is genuine. There’s a timeless sense of sincerity embedded in everything the band put their name to, and this remains true with ‘Stuffed & Ready’. The quietened repetition of “turn over throughout ‘Wasted Nun’ feels close to a homage to the oft-referenced feelings of inadequacy in Cherry Glazerr’s proficient backlog. It’s innocent, subdued, and visceral. Tentatively sung in ‘Self Explained’, “I don’t want people to know/How much time I spend alone” is more of Clem’s open diary, with the raw honesty of the track making metaphorical cracks deep into the album. A distorted bassline in ‘Isolation’ bears resemblance to Nina Simone’s ‘Feeling Good’, and it’s immediately clear that this is a (albeit most likely unintended) contrast in mood. Even so, the song is powerful yet bleak. 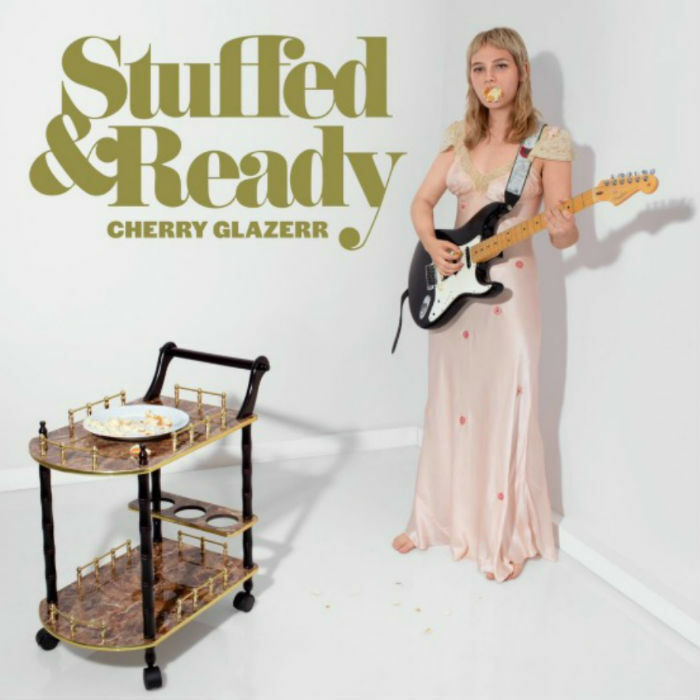 ‘Stuffed & Ready’ is more of Cherry Glazerr’s successes: the album is raw, desolate, and affecting.